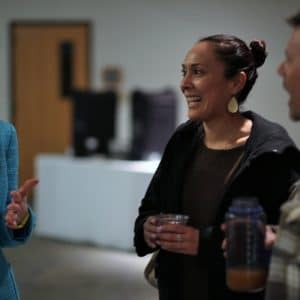 Find out more about supporting first generation college students at Northern Arizona University. Academic advising resources, books, and scholarly articles to provide more information that will better assist first-gen.
Join a team of faculty and staff for interactive training workshops about first-generation college students. 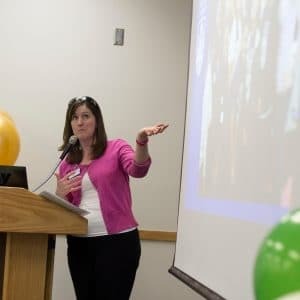 Want knowledgeable staff to come to a department meeting and share information about first-gen students at NAU and focus on how your area can better serve first-gen students? Submit a request for a presentation here. Are you a first-generation college faculty or staff member, or advocate and ally of first-generation students? 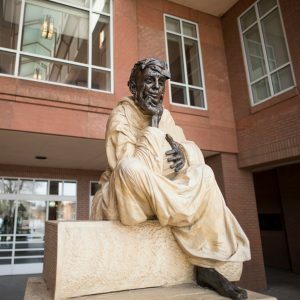 Be recognized for your unique accomplishment as an academic pioneer and let our first-generation college students know that they are not alone here at NAU. We would love to include you in the NAU “Pioneers and Allies” list designed to heighten visibility and awareness of the presence of first generation members of the NAU community. List of NAU Pioneers and Allies coming soon.